Very nice car with unlimited features and have a very excellent pickup with sunroof having diamond cut allow wheels. The only thing to be updated is navigation. The most luxurious car that I have ever seen. Best in all things as we want in car, when I park a car between BMW and MERCEDES it beat all cars. I am happy with my new Verna black automatic. According to me, this is the leader of the segment cars. Quite comfortable and luxury car in such a budget. Awesome automatic driving experience. Luxury, more comfortable, good look user handling. 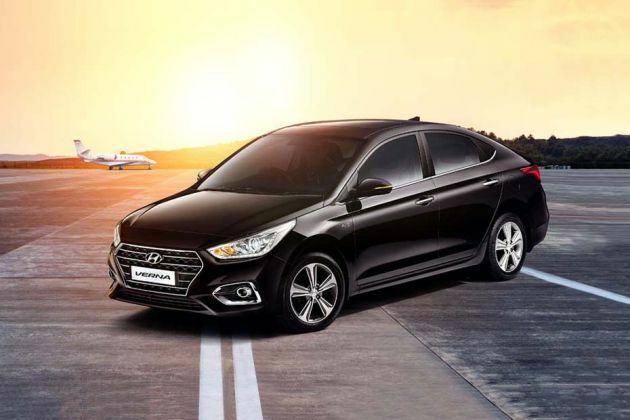 2019 Verna petrol 1.6l sx(o) overloaded with features and quality! Great performance! Value for money.